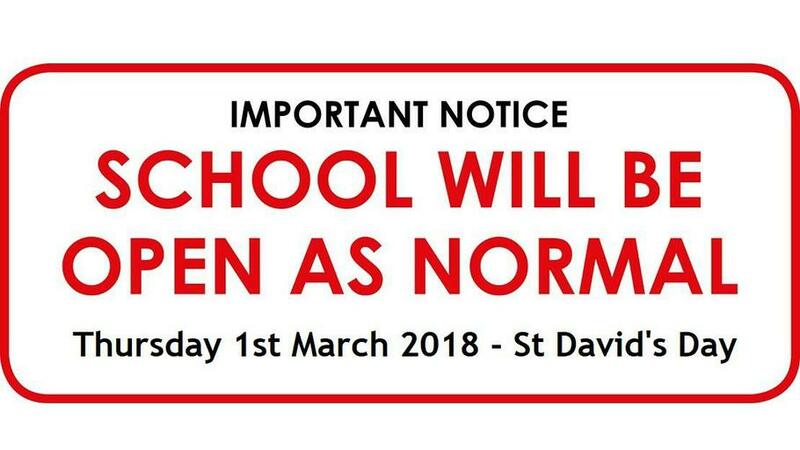 I am happy to confirm that school will, again, be open as normal. There is likely to be further light snowfall during the day which should leave roads and pavements in the area passable with care. The temperature will remain below freezing and, with no sun, taking it to feeling like -9C with the windchill factor. Several children arrived at school yesterday with no winter clothing and I must insist that parents and carers do ensure their children are properly attired for the conditions. 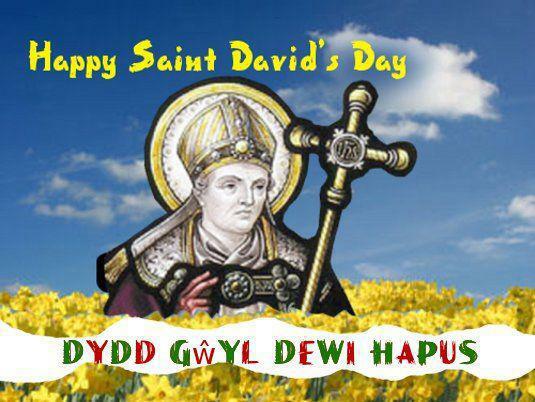 Otherwise, despite the distinctly un-Springlike weather, I'd like to wish all our Welsh friends and neighbours a very Happy St David's Day. "Dydd Gŵyl Dewi Hapus."